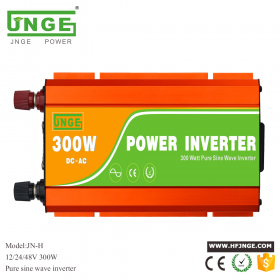 ·DC cigarette lighter accessory plug and heavy -duty cable clamps for high-output direct battery connections both included. 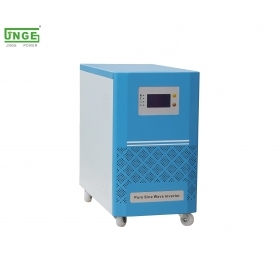 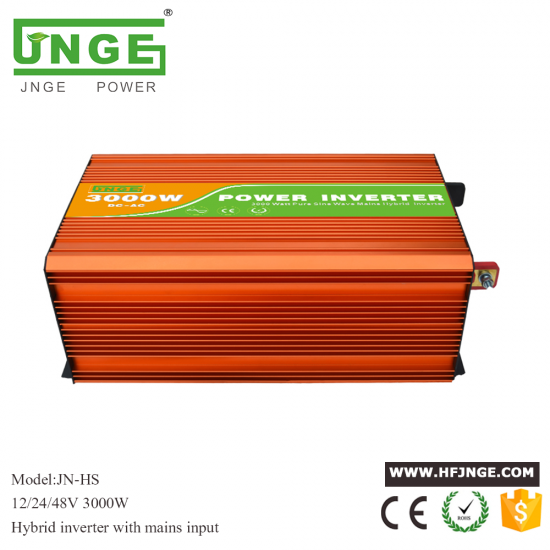 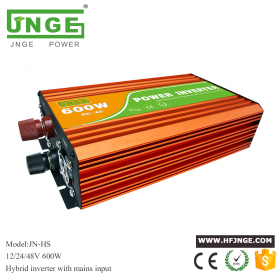 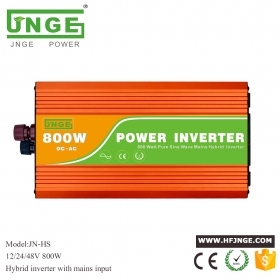 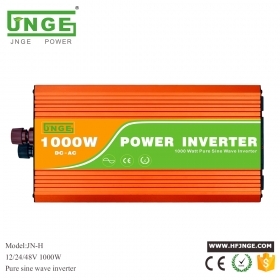 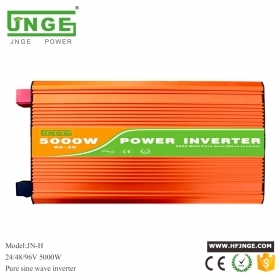 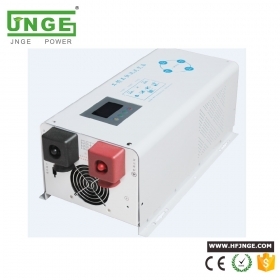 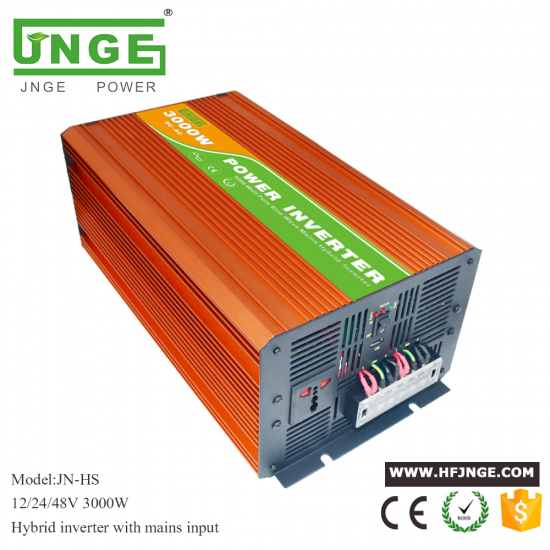 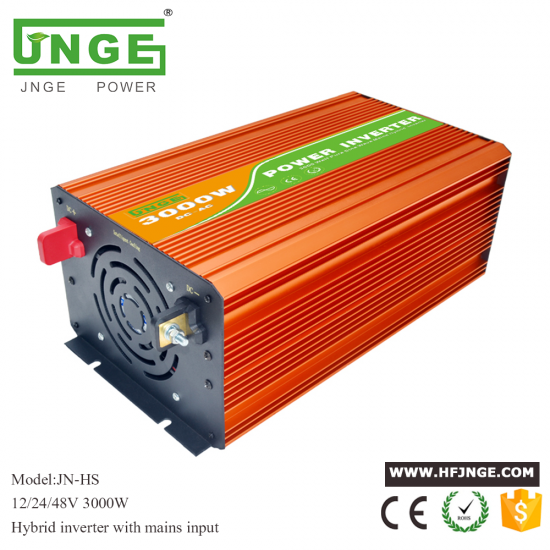 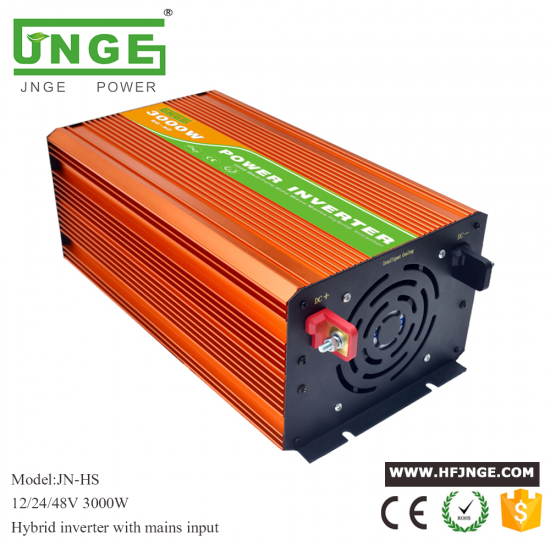 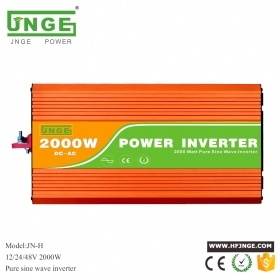 This is a 3000W 12V 24V pure sine wave power inverter hybrid type which can generate 3000W of continuous power and up to 6000W of power at peak times (peak time reserve capacity is useful if more energy is required to start an appliance than for its continuous running). 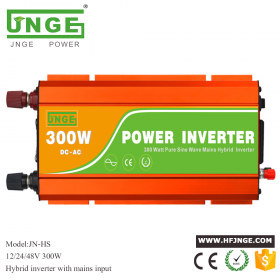 It has hybrid function with AC mians ,you can set battery working in priority or AC mains working in prioroty as your demand. 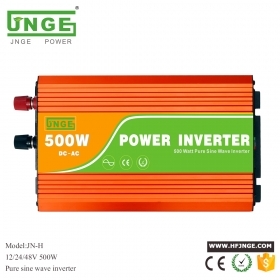 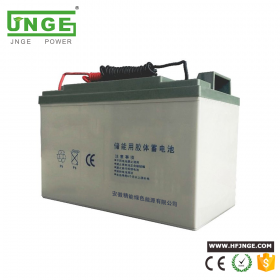 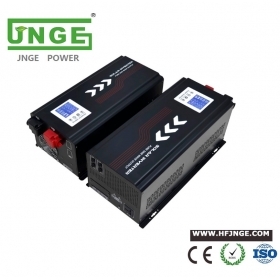 It is suitable for a broader range of appliances (for example, appliances with electric motors can not be powered by modified sine wave inverters).